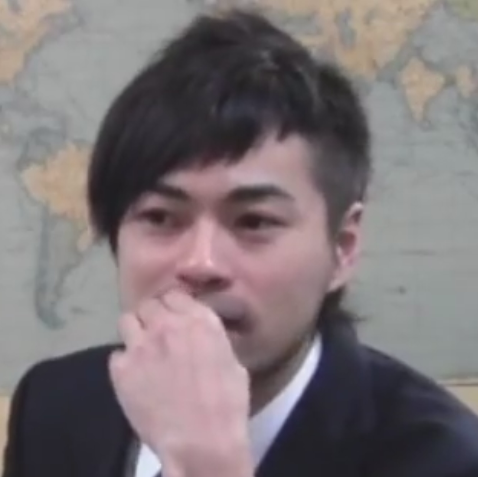 『You are going to download data from the "MetaQuotes Software Corp."history center,but your account is opened on the "ODL Securities"trade server. Please do not forget that the downloaded history data can differ from the data stored on the trade server. This is why these data cannot be used in disputes over historical prices with "ODL Securities". 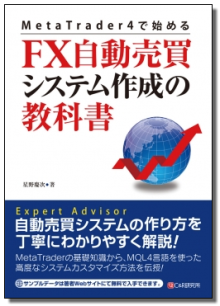 FX自動売買「Dr.EAのブログ」TOP　＞　MetaTrader EA　＞　PipShakerV4誕生! !